Groupe Hess is specialized in selling used and new cars of all brands and for all budgets. The history of the company has begun a century ago with Werner Hess, who started a horse trading business until 1946. After the Second World War, with the rise of new technologies, he operated a changeover of the business into selling cars. From this point on, Groupe Hess was born. The company started by selling Fiat vehicles, then progressively grew until 2009 when they bought Nissan car dealerships. In 2011, the French brands Renault and Peugeot joined the company. 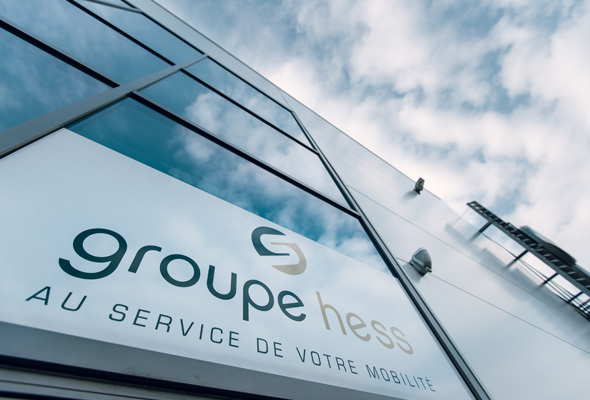 Groupe Hess has always stayed a family business who defends strong values. The company stands for a close relationship and support to clients and a high quality of service proven to be efficient over the years. The group also tends to always have one step ahead in car business and bets on a diversification strategy. 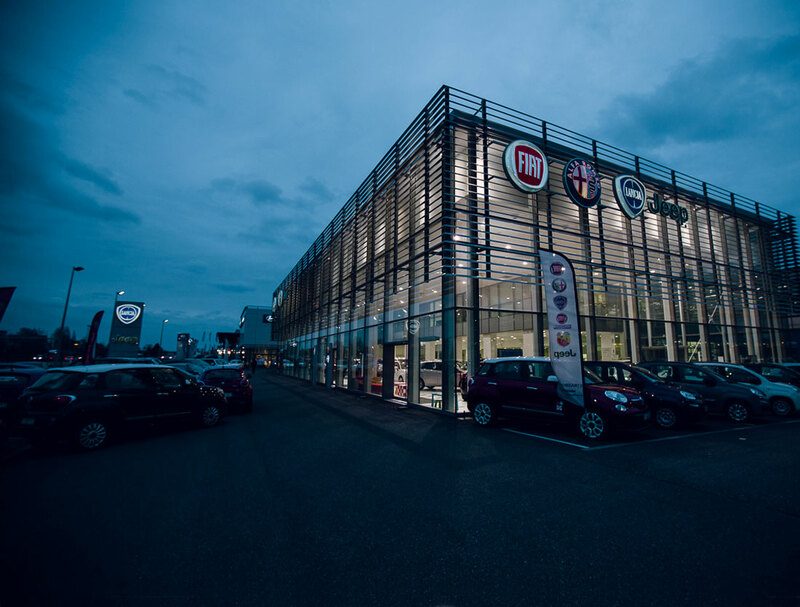 Nowadays, Groupe Hess represents 24 car brands through 45 dealerships located in the North-Est of France. 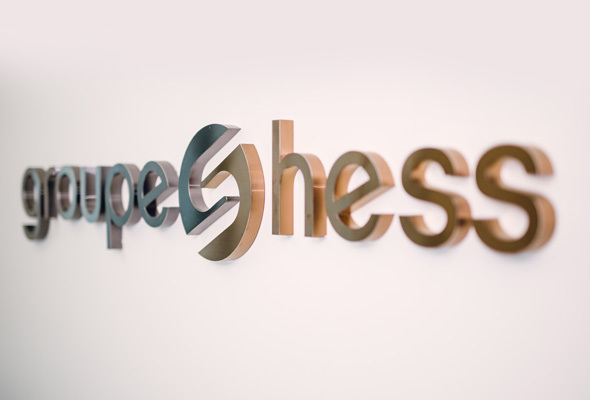 With 60 years of experience, Groupe Hess has always focused on maintaining respect, reactivity and efficiency in order to suit clients and partners requirement.